HOLIDAY GIFT GIVING JUST GOT EASIER! What better gift giving idea than to give someone than the gift of a reading with Christopher Reburn, or a Spiritual Enrichment Course, A subscription to Christopher's Monthly Online Newsletter or other products and services that Christopher offers -- all in the form of an inviting gift certificate where the recipient can choose what they'd like! 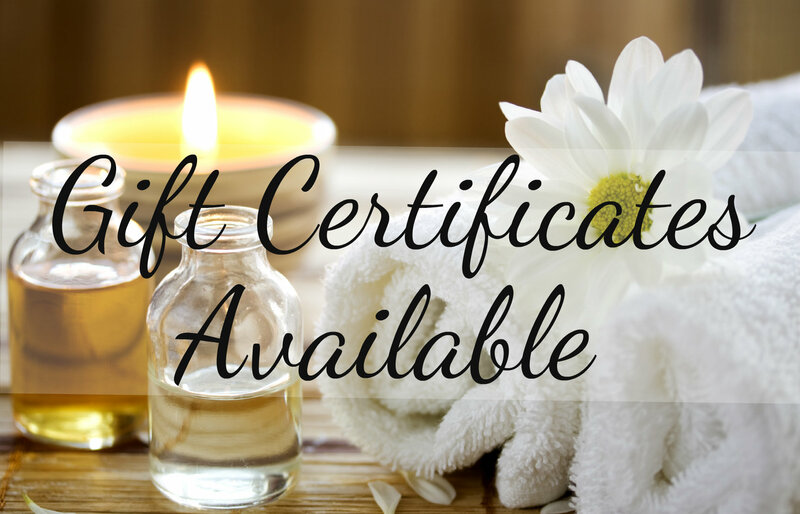 Gift Certificates are great for holidays, birthdays, special occasions, or just a special 'thank you' gift! Gift Certificates NEVER expire! Use yours now, or later! Gift Certificates may be redeemed for services and products that Christopher offers, excluding the jewelry line. Gift Certificates may not be used towards the purchase of any discounted or promotionally priced services or products. Gift Certificates are emailed within 24 hours of your purchase. Enjoy fast and free email delivery of your gift certificate! To purchase a gift certificate, select the drop down menu below and click on the desired gift certificate denomination you'd like, and then click 'Add To Cart' to complete your secure checkout through Paypal! Coupons, gift cards or other discounts may not be used in conjunction with purchasing a gift certificate. Gift Certificates may be used towards the purchase of any full price service on this website. Gift Certificates may not be used towards already discounted services or products.